You’re familiar with the term “arthritis.” But what about “rheumatoid arthritis” specifically? For millions of American women, this condition is a fact of daily life. Arthritis is an umbrella term that encompasses a number of different medical conditions. In fact, there are more than 100 types of arthritis, affecting more than 50 million American adults. The different types of arthritis impact the body in a variety of ways, with some acting as an infection, some causing degeneration of the joints and some inflaming the immune system. Rheumatoid arthritis falls into the latter category, making it a type of inflammatory arthritis. Around 1.5 million Americans have the condition, with the majority being women. Rheumatoid arthritis is most common among women ages 30 to 60. Read on for a deeper dive into the condition, how it impacts the body and how it can be managed. This type of arthritis is an autoimmune disease, meaning that the body’s immune system is out of whack. Rheumatoid arthritis (RA) causes the immune system to stop protecting the body and, instead, start attacking the joints. 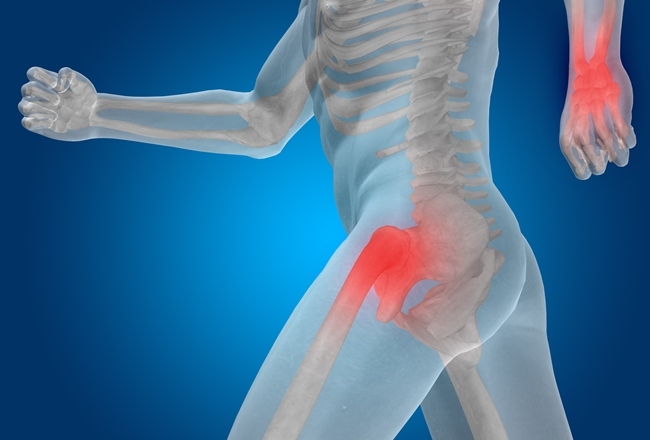 This causes inflammation in the body, which leads to the tissue inside the joints thickening. In turn, that thickening causes swelling and pain around the joints. Eventually, over time, this inflammation can lead to cartilage and bone damage, which makes the body’s joints unstable and painful. Once this damage occurs, it can’t be reversed. 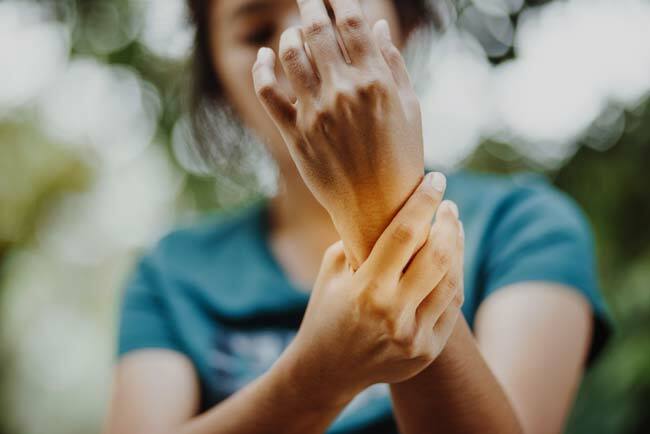 RA most often impacts the joints found in the hands, feet, wrists, elbows, knees and ankles, and it typically impacts the joints on both of the sides of the body at the same time. So if one ankle is impacted, the other probably is, too. Because the damage caused by RA can’t be reversed once it occurs, it’s best when the condition is diagnosed and treated early. Early intervention is key in stopping the progress of the disease. Over time, the condition can cause problems affecting the entire body, from the eyes to the blood. For example, rheumatoid arthritis can cause anemia, which means a lower than normal number of red blood cells in the body. The first key to diagnosing RA is that the condition is chronic, so symptoms must be present for a length of time before a diagnosis is made. If a doctor suspects that rheumatoid arthritis is to blame for a person’s symptoms, he or she will conduct a physical exam, along with blood tests. Blood tests can help identify antibodies in the blood that are commonly seen with RA. X-rays and ultrasounds are sometimes also used to help with diagnosis of the condition. Because RA is a chronic condition, treatment options are designed to help mitigate the condition and manage its effects. The first goal of treatment is stop the inflammation that’s attacking the body’s joints. This essentially puts the body into remission and alleviates the symptoms. RA occasionally flares up, so other goals of treatment are to relieve symptoms, prevent damage to the body, improve quality of life and reduce complications. Doctors typically recommend early, aggressive treatment once the condition is diagnosed. The sooner inflammation is relieved, the less damage is done to the joints. RA is commonly treated with medications and occasionally with surgery. Medications are used for a variety of reasons, including slowing the disease itself and easing its symptoms. Along with these prescribed treatment options, those with RA sometimes find relief from lifestyle changes, such as following an anti-inflammatory diet, getting physical activity and ample rest, using heat and cold therapies, and seeking alternative therapies like relaxation techniques, massage and acupuncture. If you’re experiencing the symptoms of rheumatoid arthritis, your first stop should be your primary care doctor. He or she can then refer you to a rheumatologist if necessary. 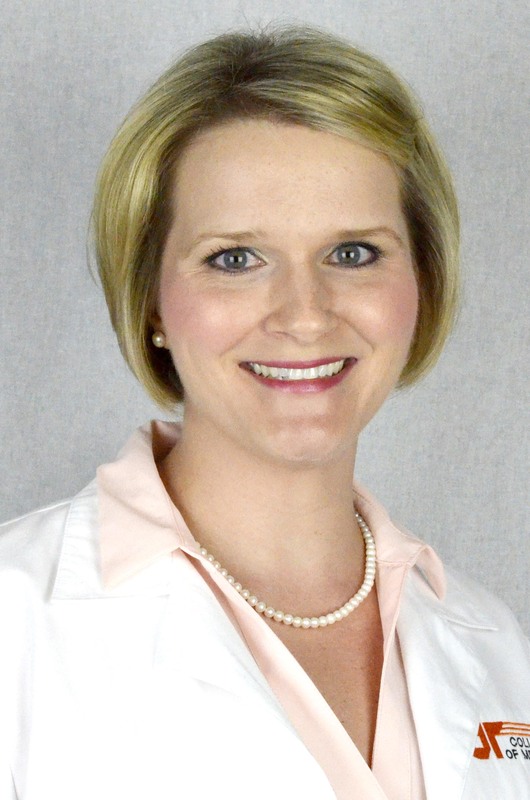 Learn more about University Rheumatology Associates here.